Jenifer Taylor is content with her life, dull and boring as it is. Being absent from the dating scene means she doesn’t have to deal with the major trust issues she has with men that stem from a controlling and aggressive ex-boyfriend and an absentee father. She’s happy being alone, sharing her life with her friends and family. This is book one in a series of three. 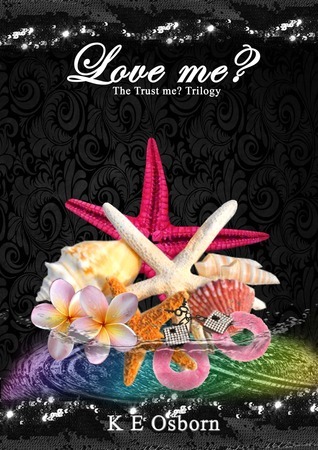 Book two "Love Me?" is coming soon. In the first book of The Trust Me? Trilogy, Jeni Taylor finds the love of her life, but as the second book begins, she finds herself lost without Aiden O’Connell, who’s been wrongly convicted of embezzlement charges and incarcerated. She must find the strength within to help prove he’s innocent while dealing with other issues. Aiden’s father, Alastair, still taunts her, making life between Jeni and Aiden more difficult, and an unexpected visitor enters their lives, creating havoc and turning it upside down. Jeni’s trust issues return in a major way after an incident leaves her fragile and broken. 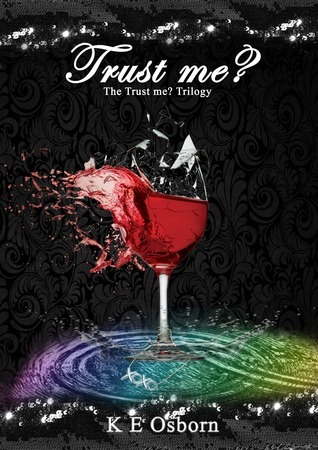 Aiden and Jeni find themselves going through more trials and tribulations than ever before in this second installment of the Trust Me? Trilogy. In the end, Jeni will be asked the ultimate question: Do you still love me? Book Three All of Me? The Trust Me? Trilogy coming soon.